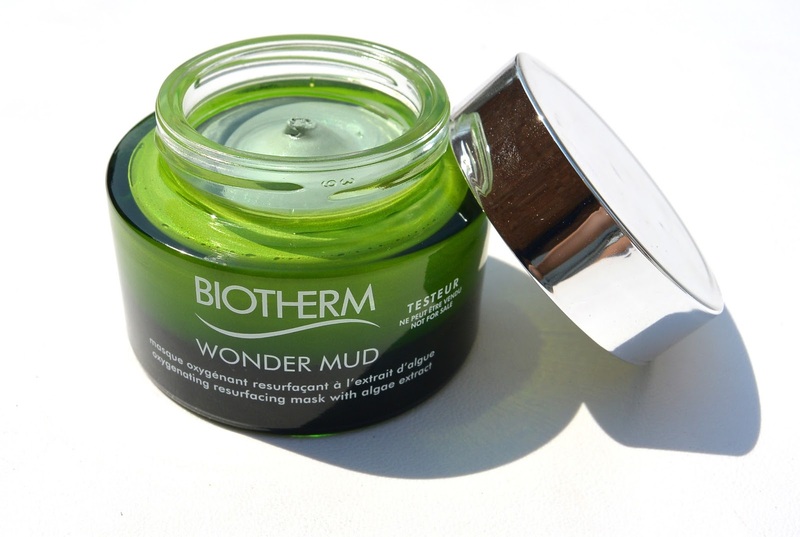 Skin Best Wonder Mud by Biotherm. One of my favourite masks that I recently discovered. 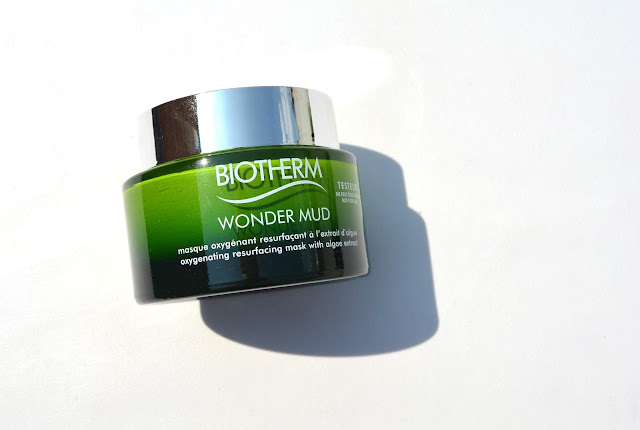 so here is a review on the Wonder Mud by Biotherm. Skin Best Wonder mud is the first mask that contains algae and minerals. 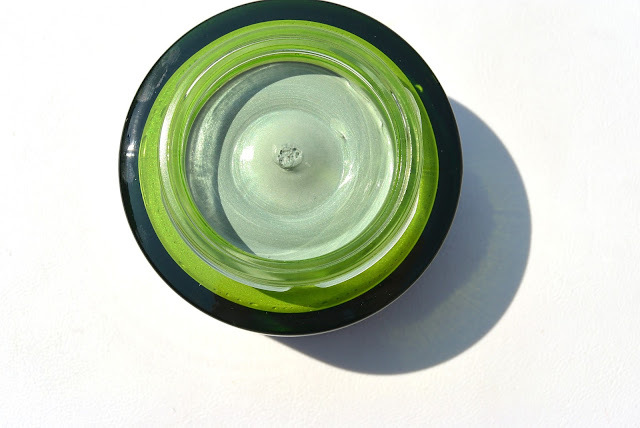 This mask fights pollution, aggressions from the outside, clogged pores and dull skin. When you start using this mask, you will have an immediate result. And that is exactly what I like about this mask. Sometimes while using a mask I don't see any results but I keep hoping for the result to come. Sadly, sometimes masks don't work as they promised they would. So with this mask no lying about the effects as you have an immediate result! 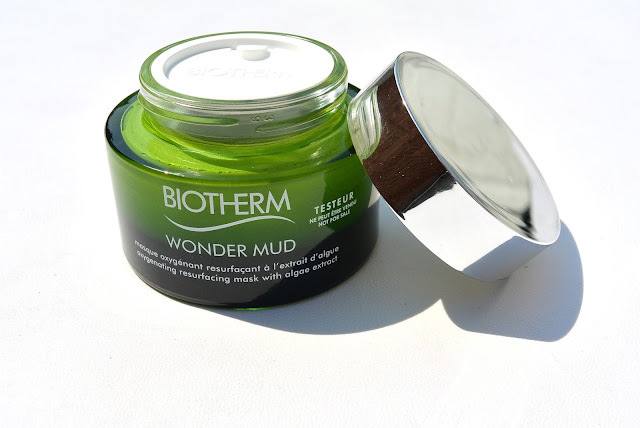 As you can see, the Wonder Mud looks like a clay mask, but when you feel the texture you will change your mind! 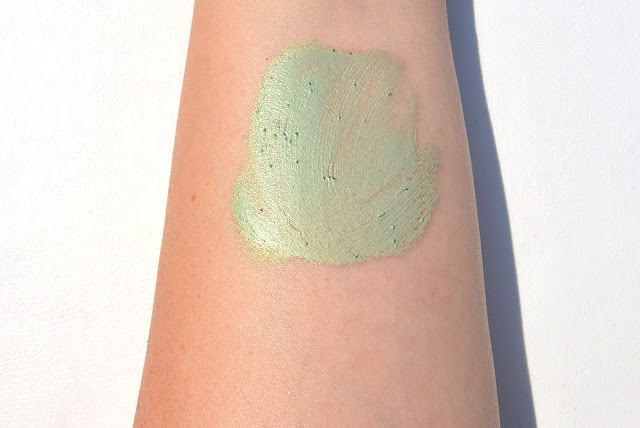 But you're also right by thinking that this is just a regular clay mask, in this mask we find as ingredient some Ghassoul, which is a white clay from Morocco which has a purrifying quality. The texture is very light and soft creamy. 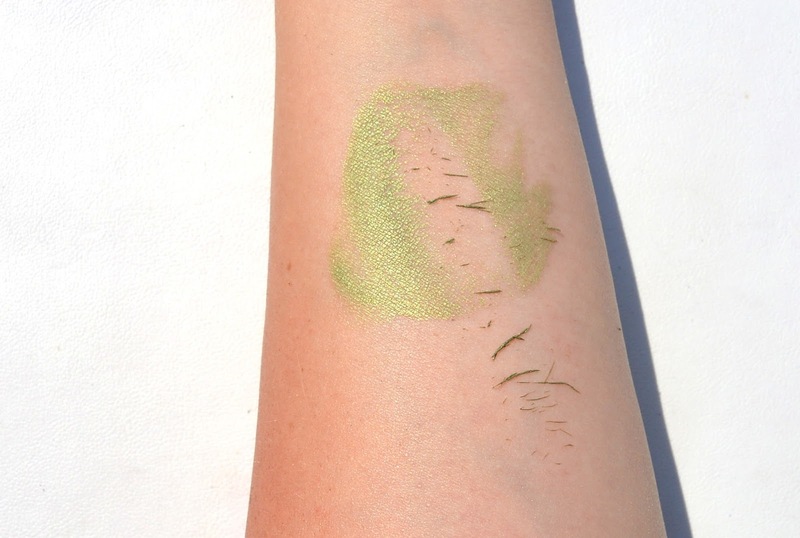 In the upper picture you can see what it looks like when applyingthe mask on your skin. The small grains you see are extracts from apricot kernels, it adds an extra exfoliating quality to this Wonder Mud mask. In the bottom picture you see how the mask looks when you let it rest for 3 minutes. After 3 minutes it is time to take the mask off. I prefer to wash this mask off, because it is softer and less aggressive for the skin. Tip: when you rub the mask off, put a towel under the 'rubbing area' to catch all the dirt. 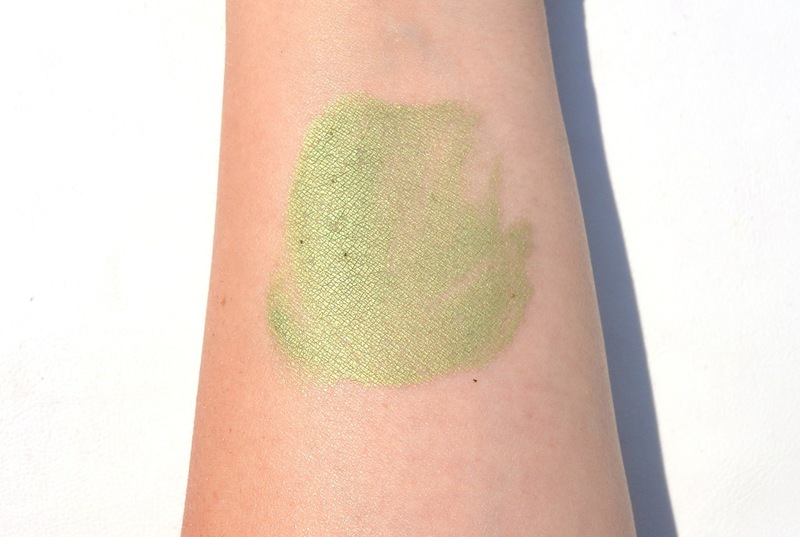 When you are perfectly clean again (not that we were dirty XD), you can see the mask provides your skin from extra radiance. 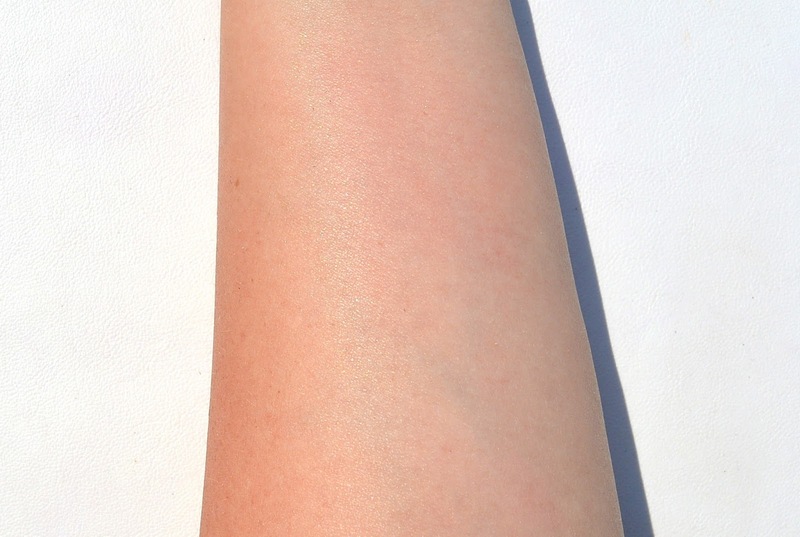 My skin feels very soft, clean and it gave me some 'éclat'. Ik hou wel van kleimaskers. Je hebt inderdaad vaak daarna dat zachte maar vooral zuivere gevoel! Great review ! Thanks for sharing ! Such a great review! I would LOVE to try BioTherm! Muito boa a resenha, adorei conhecer esse produto.